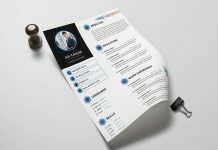 All of us are born with a talent—a capability to work, to perform and to produce. 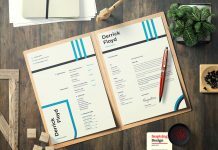 We have hidden potentials to be explored, we have in born habit to grow and evolve hence we are particles of dust but have immense courage to face and confront, we have plenty of potential to outdo ourselves. 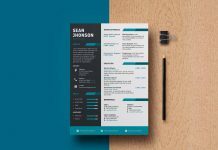 Whatever profession you may belong to, you have a desire to stand out, to look different and to be on the top. 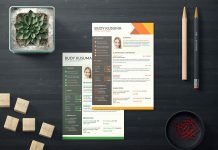 Before going to an interview we all want to be get prepared and want to be noticeable in all the other job seekers that applied for the same job. 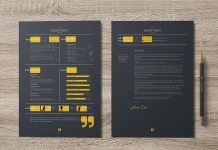 You are not only looking to stand out from your appearance you also want to inspire from your abilities to the employer. 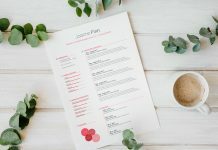 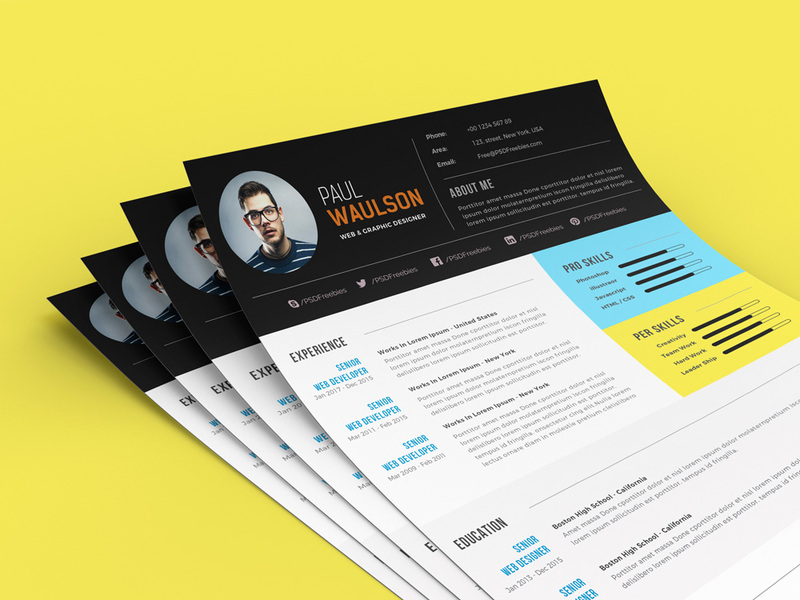 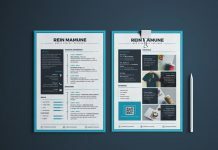 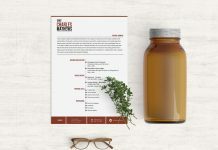 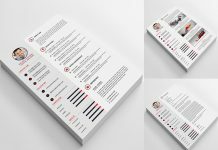 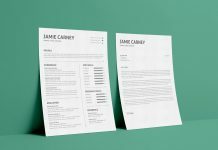 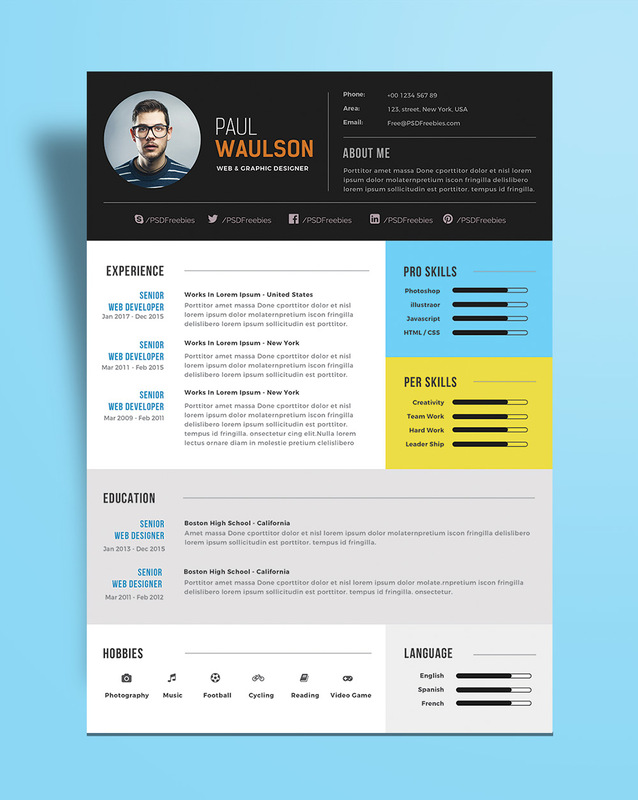 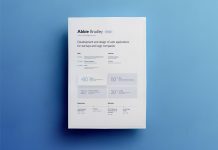 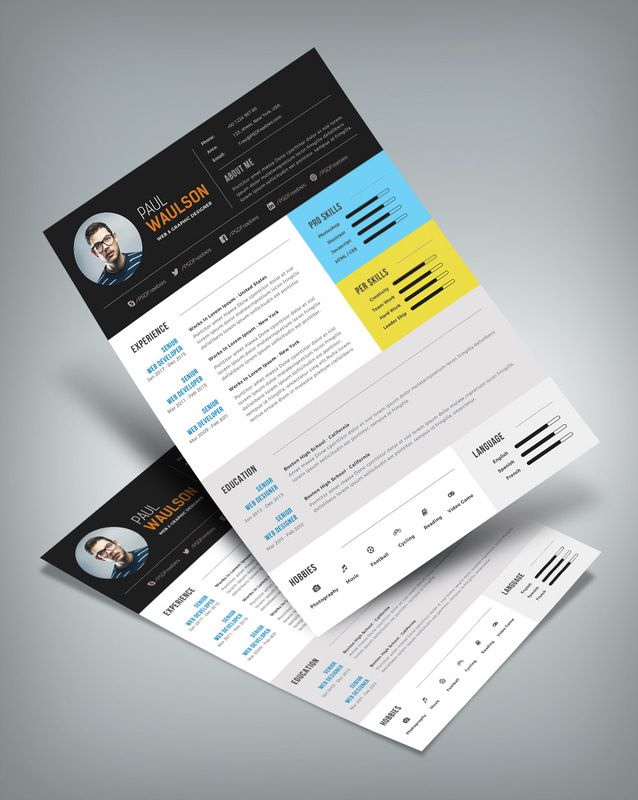 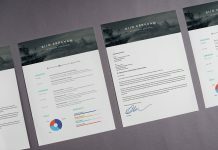 Today we are sharing a beautiful resume template design for you so you can easily be noticed and asked for an interview call or to come to the office. 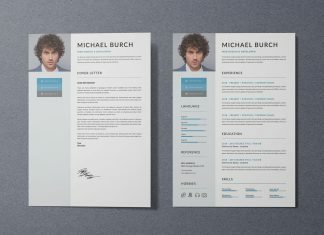 We are providing you the best resume designs so it can catch the eye and get you a good job.